10 perfect destinations for your next adventure: here are the most amazing national parks in the world. Let’s travel among the 5 continents to discover some of the most spectacular natural scenery, to meet the most rare animal species, to stand speechless before those that seem earthly paradises. From the desert to the sea, from the mountain to the forests, where nature gives the best of itself and remains untouched and wild. We are in East Africa, in Tanzania. Nearly 15,000 square kilometers make up one of the most famous parks in the world that is home to wildebeest, zebras, gazelles, lions, leopards, elephants, antelopes, giraffes, hippos and many other species. Its name in the Maasai language means endless plains. 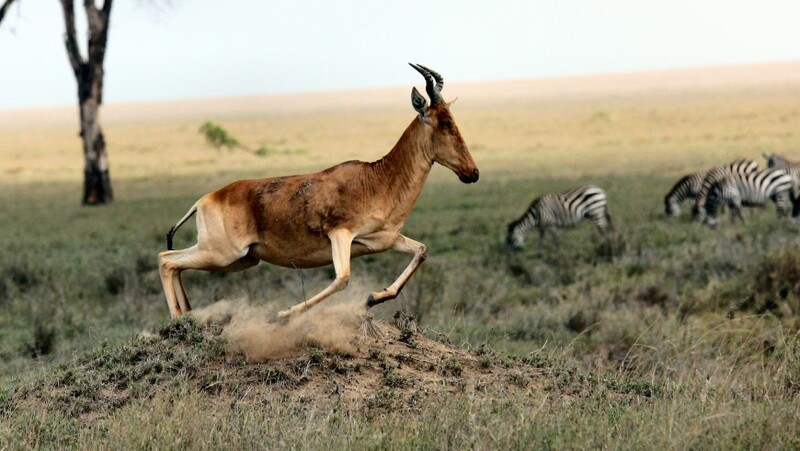 Here takes place one of the most incredible natural shows in the world: the so-called Great Migration of Serengeti, the largest movement of wild animals in the world. 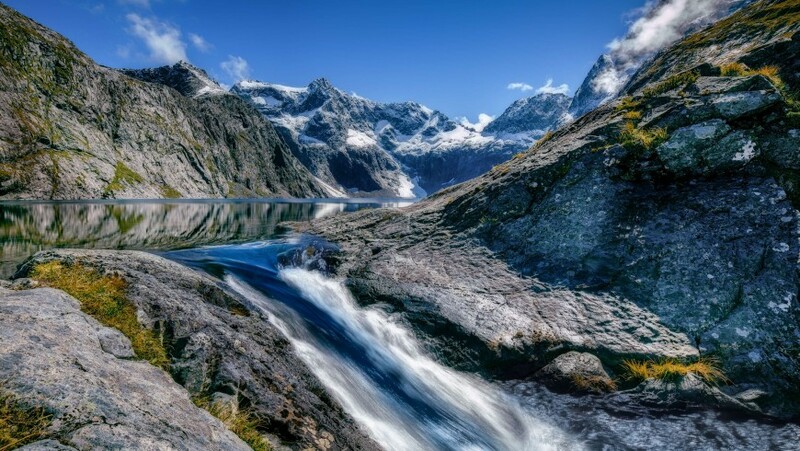 In the far south west of the south island of New Zealand there’s the largest of the 14 national parks in the country: a wild area that offers breathtaking shows, among forests, glaciers, waterfalls and fjords overlooking the ocean. A large number of hiking trails; the luckiest persons can also admire the rare kakapo and kiwi, endemic birds of New Zealand. It is perhaps one of the most visited parks in the world, considering that in 2015 it was visited by over 4 million people. 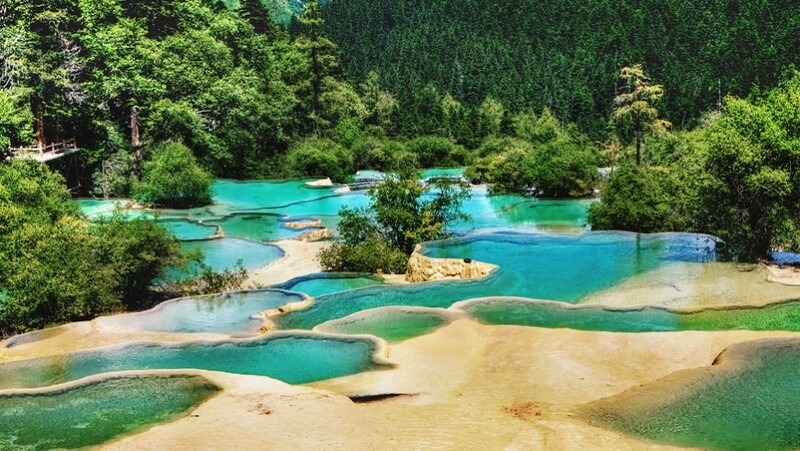 It is also the world’s oldest national park and the largest nature reserve in the United States. 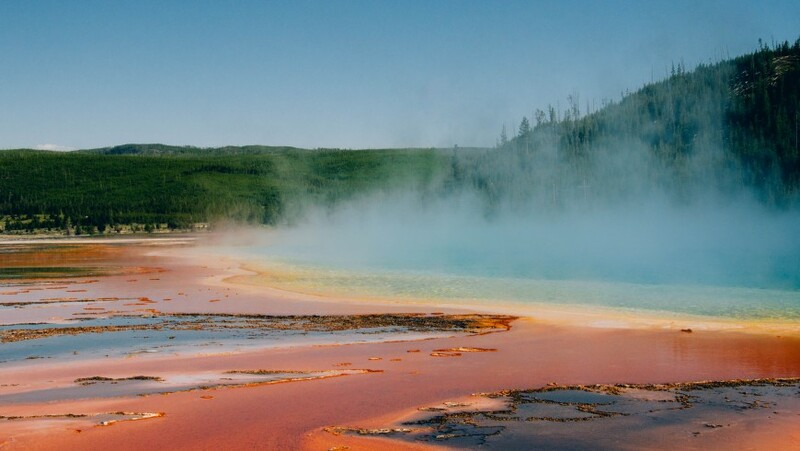 Hot springs, geysers, rivers, and mountains form the natural landscape of this incredible park. 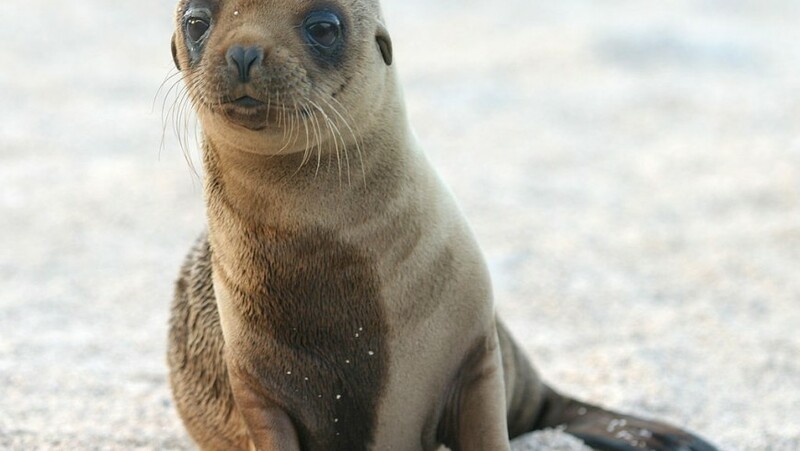 We move to Ecuador to explore these amazing islands, famous throughout the world for their wildlife. The park encompasses almost all of the archipelago, made up of 13 main islands, of which only 5 are inhabited. Of volcanic origin, the islands are home to giant tortoises, marine iguanas, penguins, sea lions, albatrosses and many other rare species. Let’s go back to the US to discover this park in the state Arizona. 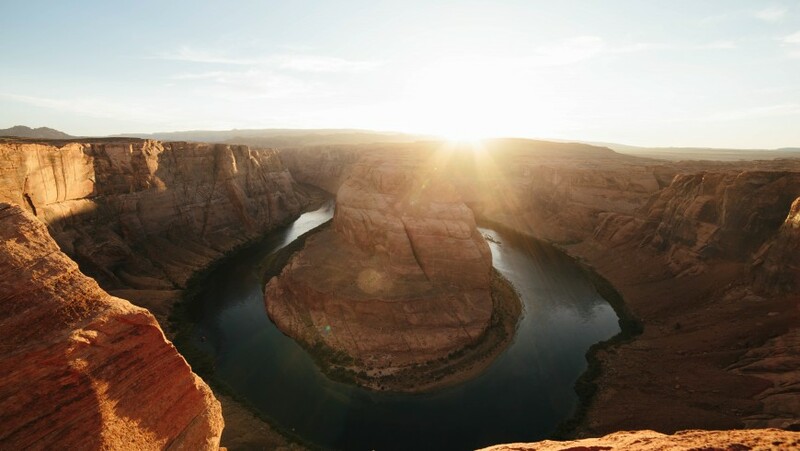 A giant gorge created by the Colorado River, which offers unforgettable scenarios thanks to the color of the rocks. We are in the county of Songpan, China. Here there are numerous waterfalls, blue lakes and wild forests. The park is the natural habitat of two rare and endangered species: the giant panda and the Golden snub-nosed monkey. 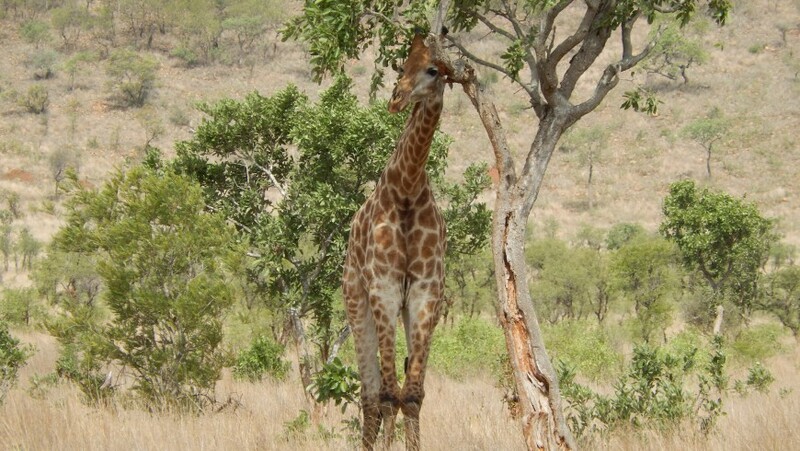 If you think of a safari you can only think of this nature reserve in South Africa, pristine habitat of elephants, zebras, monkeys, impalas, giraffes, lions, leopards, buffalo, condors, ravens, baboons, rhinos, hippos, warthogs and hyenas. 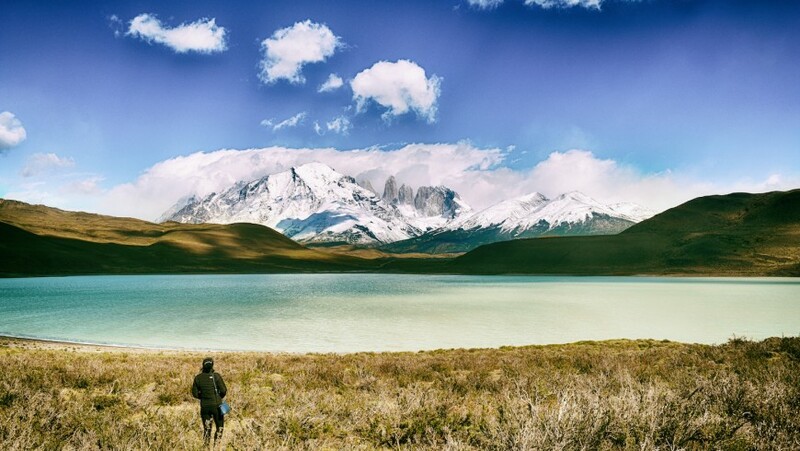 We are in Chilean Patagonia, surrounded by what are perhaps the most beautiful landscapes of South America. Majestic mountains of granite formation, beautiful lakes, huge glaciers are some of the natural environments that are followed within the park. 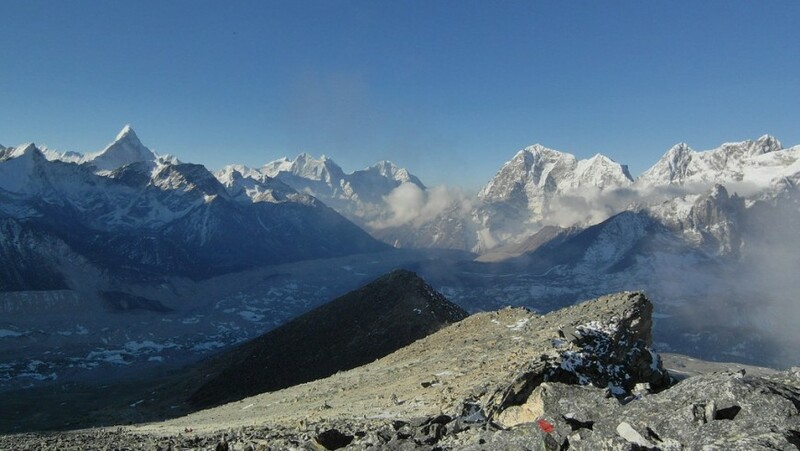 An exceptional area in Eastern Nepal, with dramatic mountains, glaciers and deep valleys, dominated by Mount Everest: this park is a paradise for mountain lovers. Here you can find rare species such as the snow leopard and the lesser panda. Our journey among the most beautiful national parks in the world ends here, in front of one of the symbols of Australia. 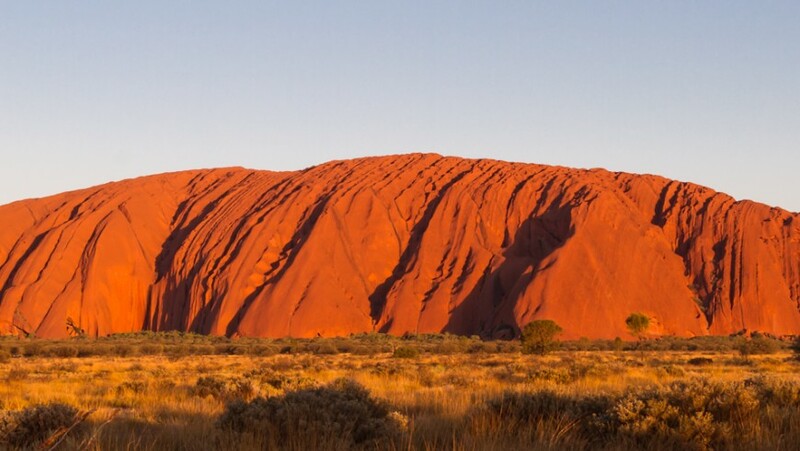 The Park covers an area of ​​1326 km2 and is a sacred place for Aboriginal Australians. This entry was posted in journeys and tagged ecotourism, mountain, natural parks, nature, responsible tourism, responsible travel, slow travel, sustainable tourism, walking. Bookmark the permalink.